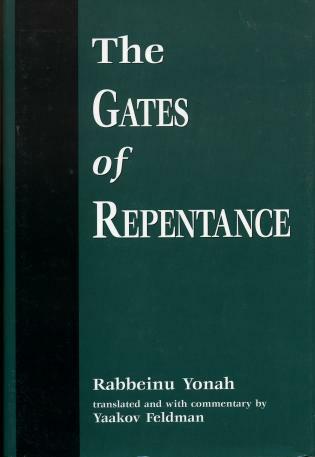 The Gates of Repentance (Sha'arei Teshuvah), by Rabbeinu Yonah of Geronah (d. 1263), is one of the most important books of Jewish literature. 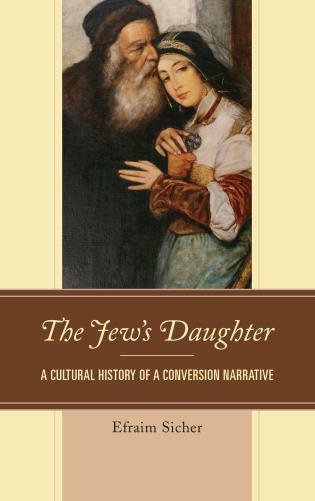 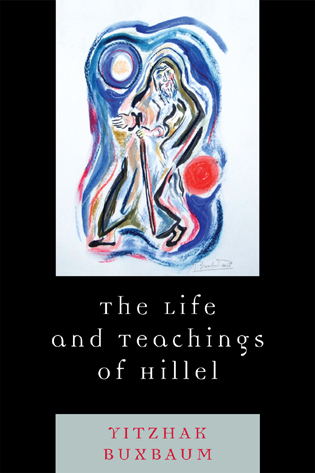 Now available in a modern English translation, this volume probes the profound idea of teshuvah, often translated as "repentance" but in reality far more complex and subtle than the simple meaning of "regret for sin" or "contrition." 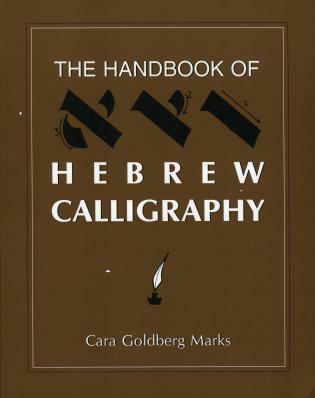 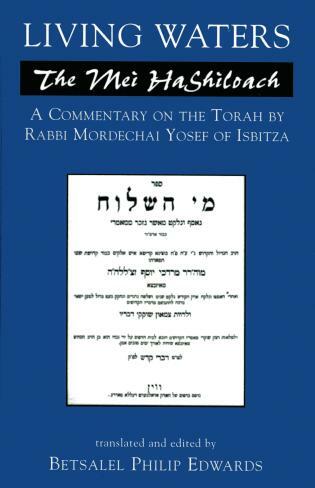 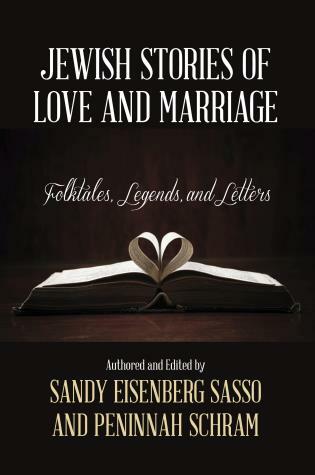 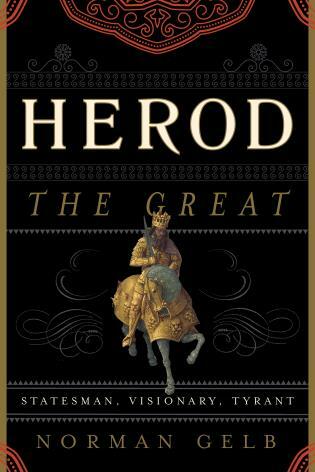 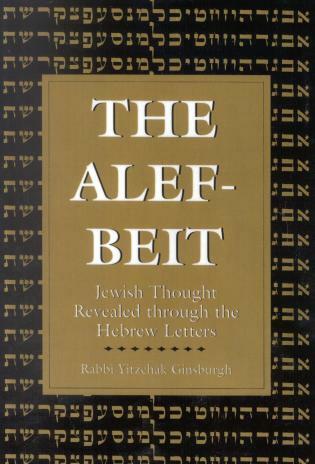 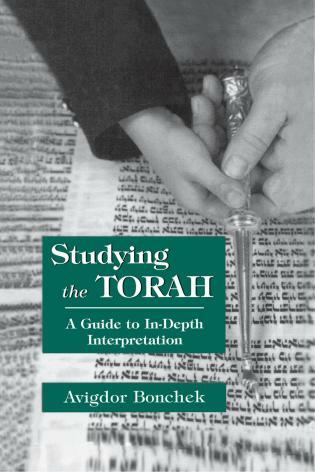 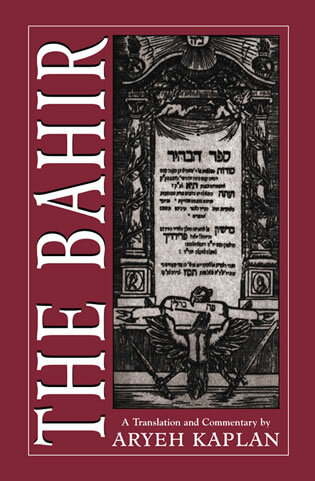 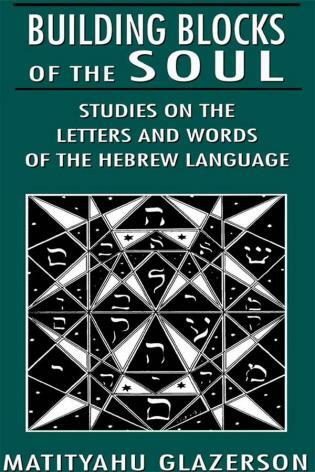 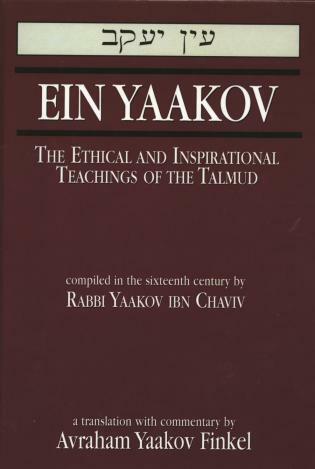 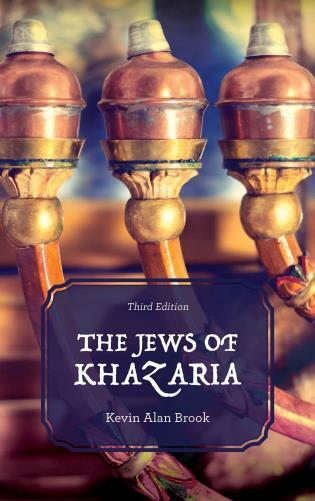 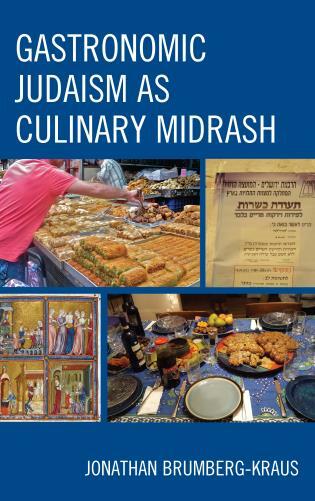 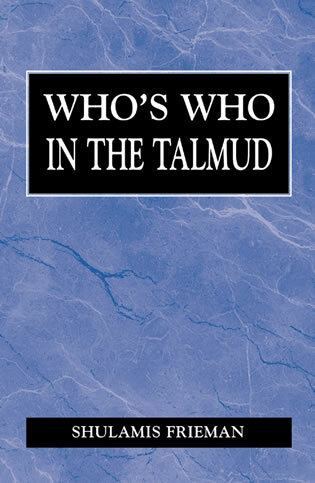 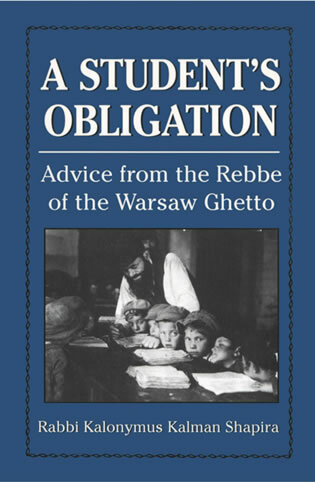 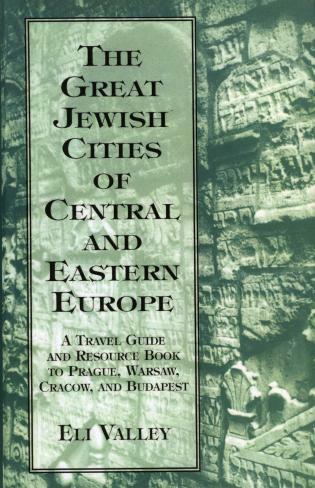 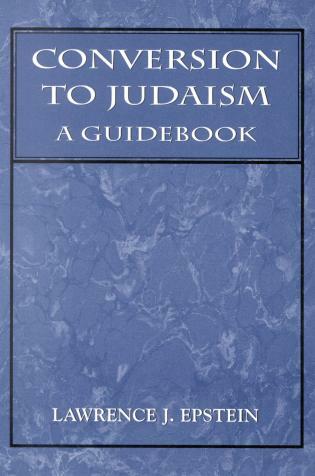 Rabbi Feldman furnishes the reader with an eminently readable translation and provides notes directly on-site when difficulties arise in the text. 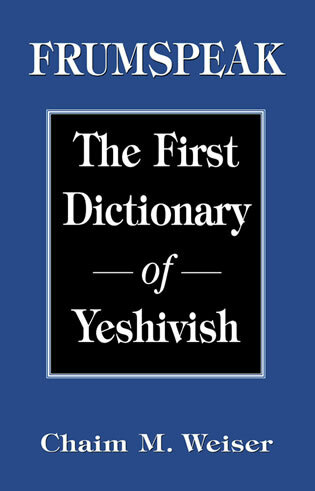 He gives a general introduction as well as short introductions to each gate, followed by a synopsis of each gate for review and overview. 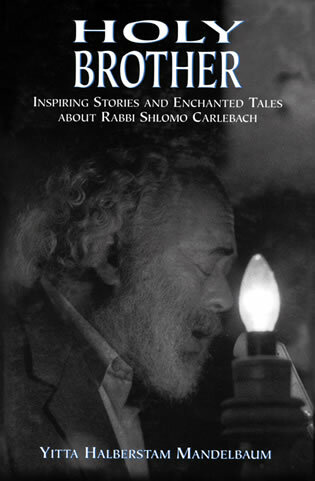 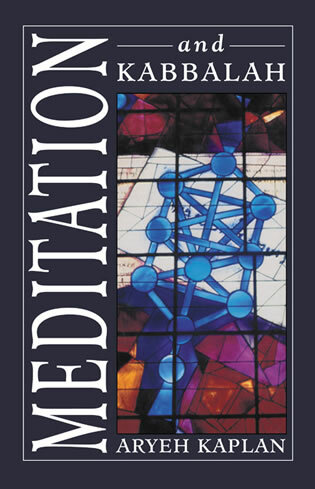 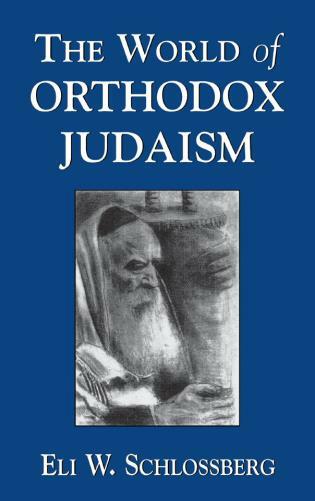 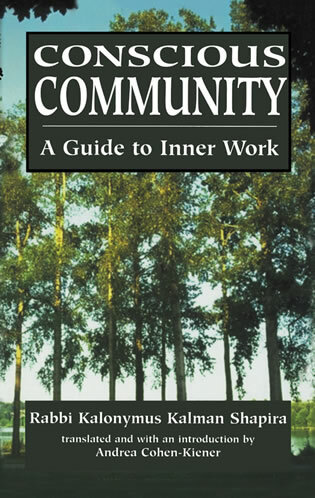 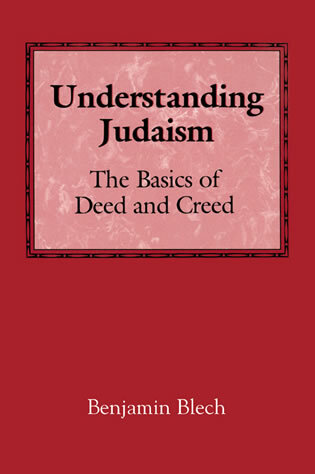 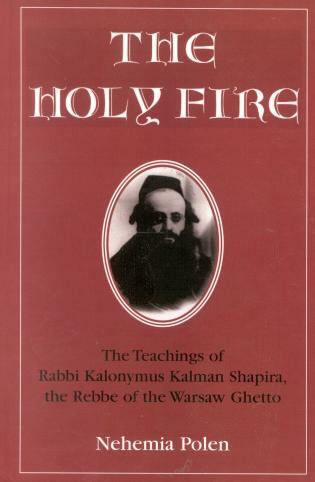 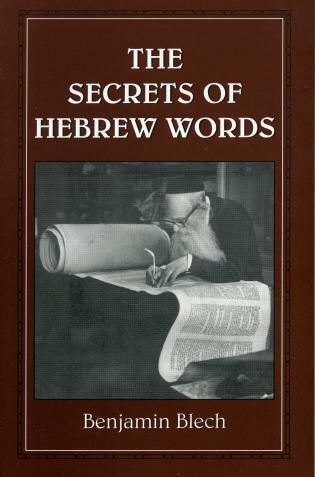 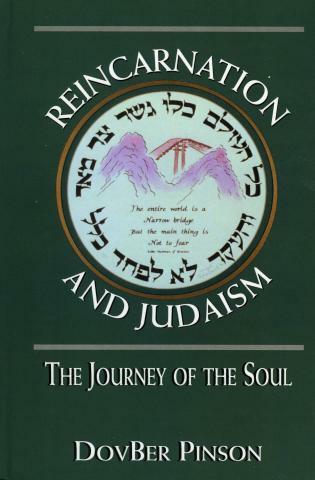 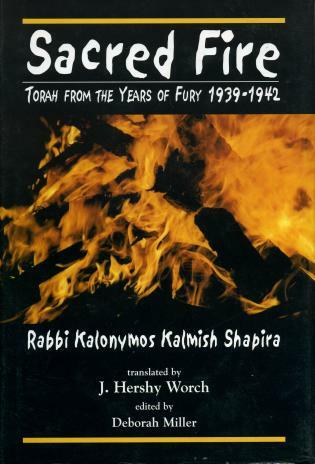 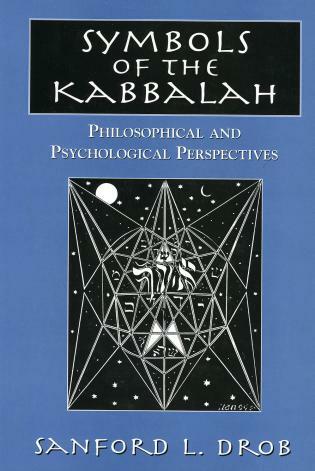 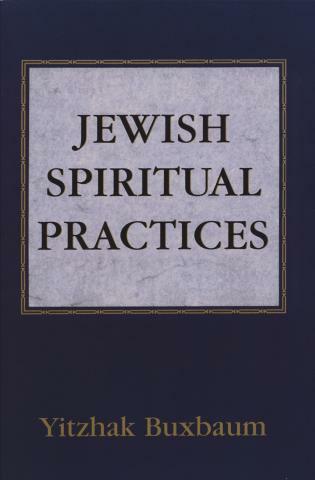 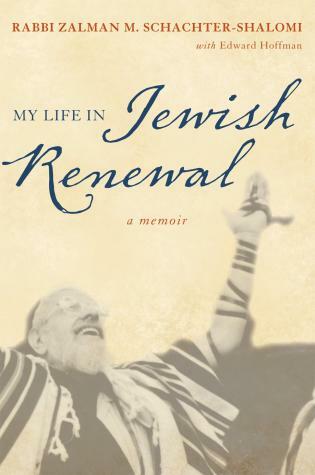 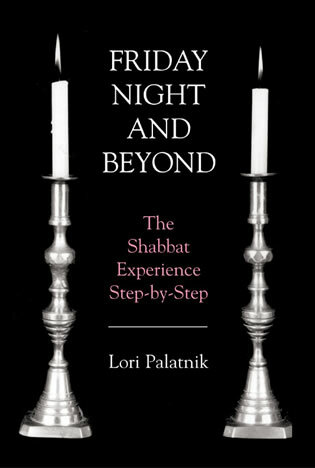 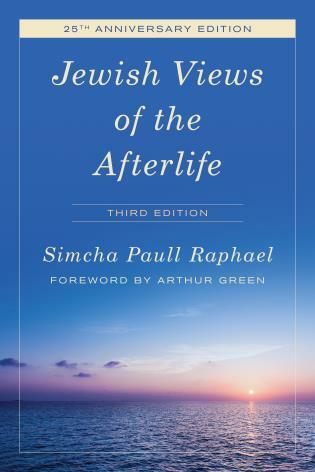 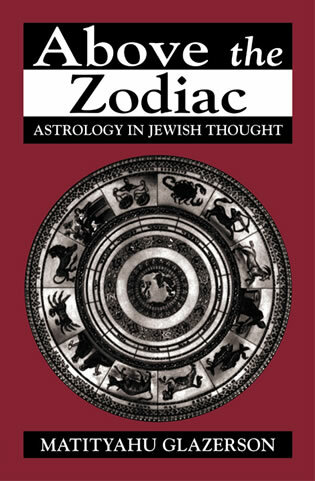 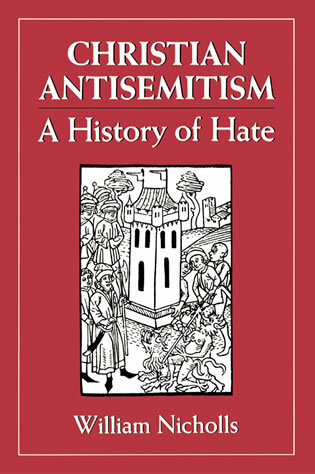 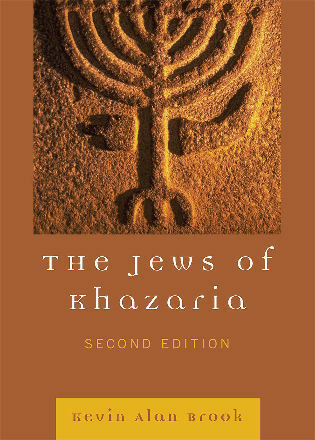 Unique to this work are the scholarly notes Rabbi Feldman provides, which enable the reader to follow themes throughout the work, get a better understanding of other sages' insights, and develop to a higher level the ideas discussed in The Gates of Repentance.